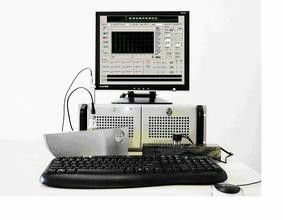 HFD-1000 multi-channel ultrasonic flaw detector for metal profiles designed for automatic or semi-automatic testing special equipment, can provide users with 2-16 channels. It has a stable performance of the door and wave interference detection alarm circuit, a high detection sensitivity and resolution, can well meet the pipe, bar and a variety of metal materials testing requirements. Instrument has high reliability, high sensitivity and strong resistance to electrical interference, low failure rate, easy maintenance, fully meet the business requirements and enhance the detection of product quality. 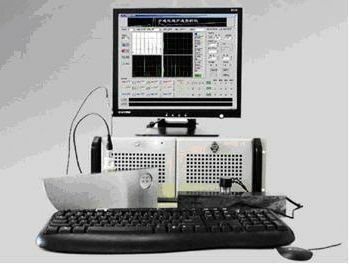 Instrument by the synchronization control unit, a number of detection channels unit and display unit as a dual trace oscilloscope with the composition of 20MHZ. Not only can high-quality waveform display complete the task, user needs and habits based on a variety of display range selection and display, and user-friendly for the echo signal amplitude and accurate measurement of the relevant time, which can more accurately for testing. 6. the output alarm signal delay, the delay can be set according to the length of time required on-site. 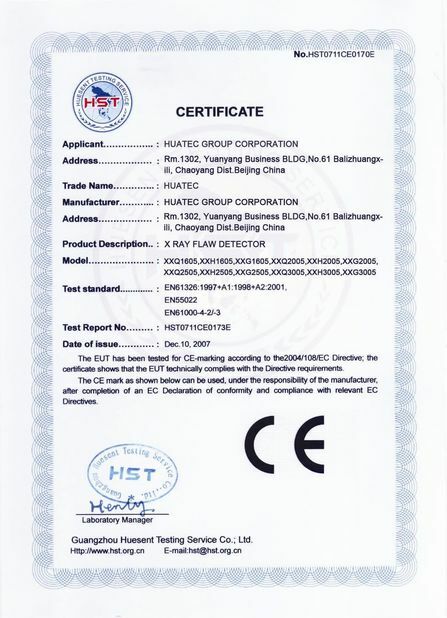 ♦ sensitivity margin: The 2.5Pφ20Z probe detected DB-PZ20-2 test block, φ2 flat Kong Lingmin degree margin ≥ 46dB.